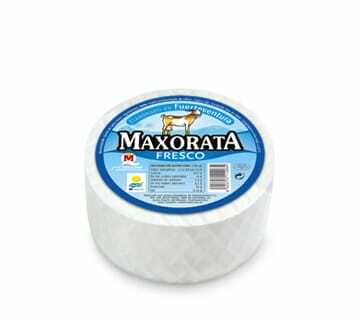 Soft cheese 4 kg approx. 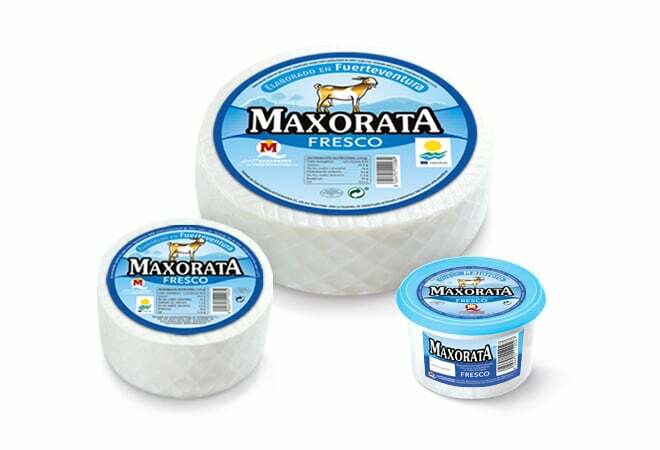 Soft cheese 2 kg approx. 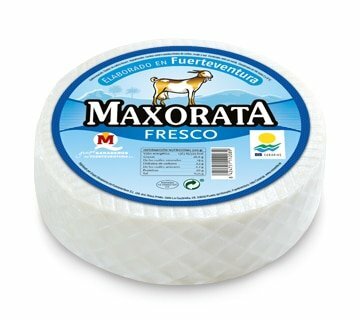 Medium ripe natural cheese 4 kg approx. 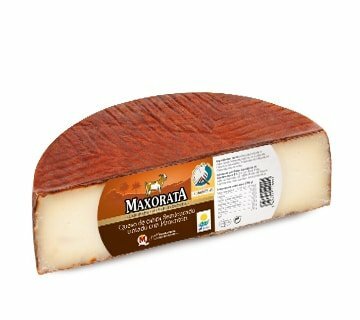 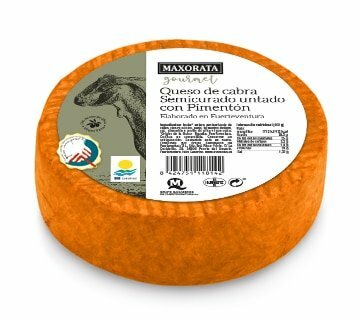 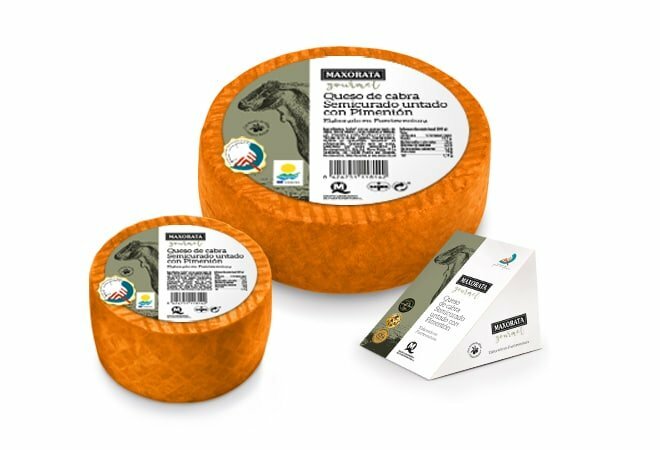 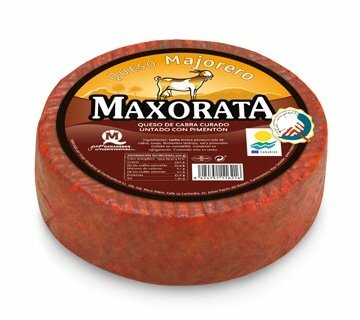 Medium ripe paprika coatted gourmet cheese 4 kg approx. 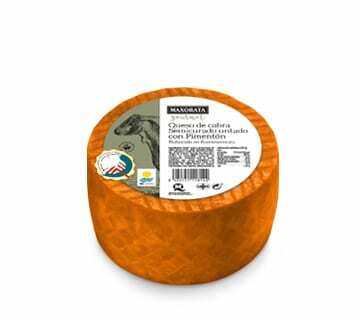 This cheese forms part of an exclusive limited edition. 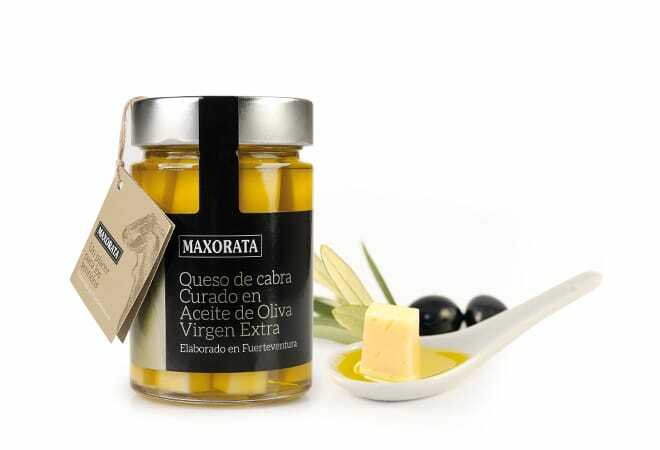 Carefully prepared from source, its essence lies in nature, in the countryside of Fuerteventura. 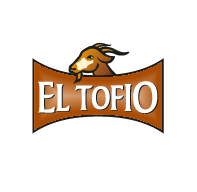 It is here where the farmers from our island have been breeding Majorero goats, an exceptional native breed, for generations. 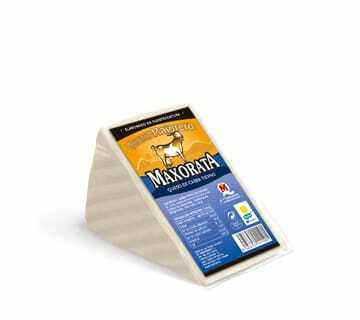 Its high quality milk gives the cheese its defining odours and flavours. 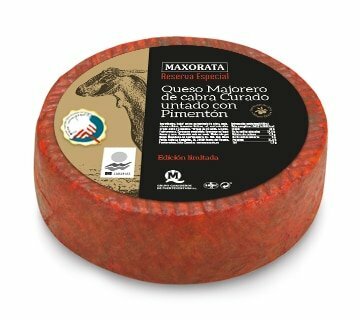 During ripening, the master cheese makers bathe each individual cheese in extra virgin olive oil and paprika. 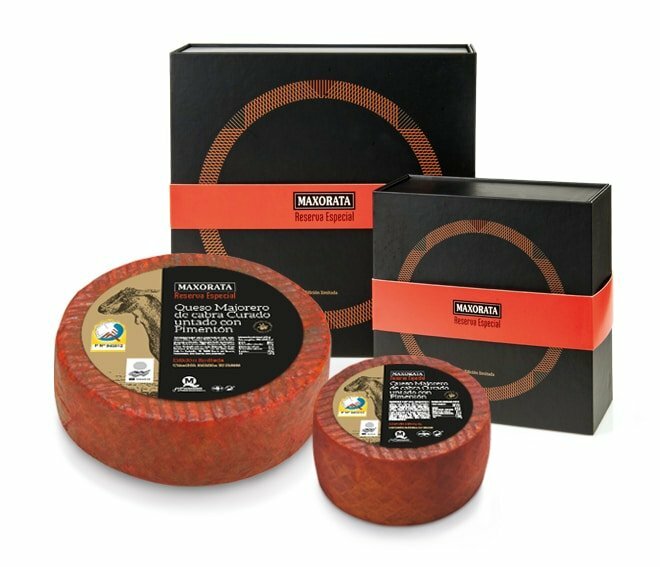 They hand turn them individually until each piece reaches its optimum ripeness. 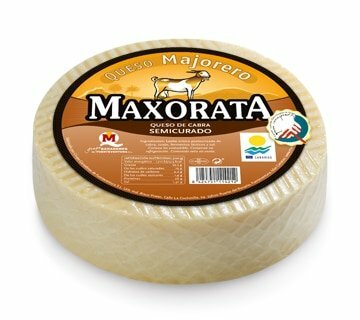 Special Reserve cheese 4 kg approx. 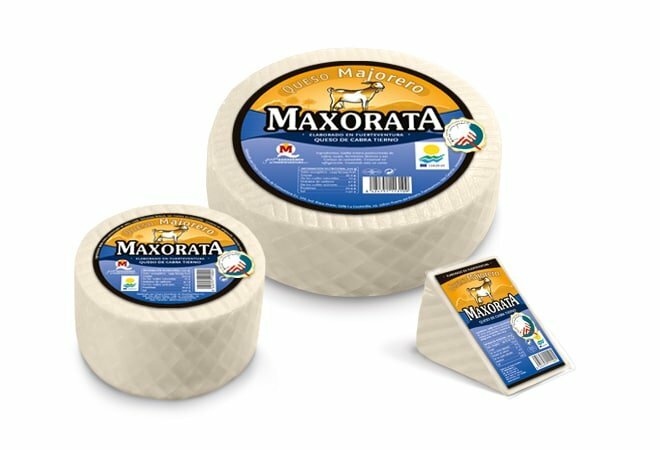 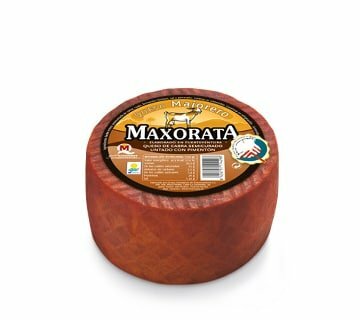 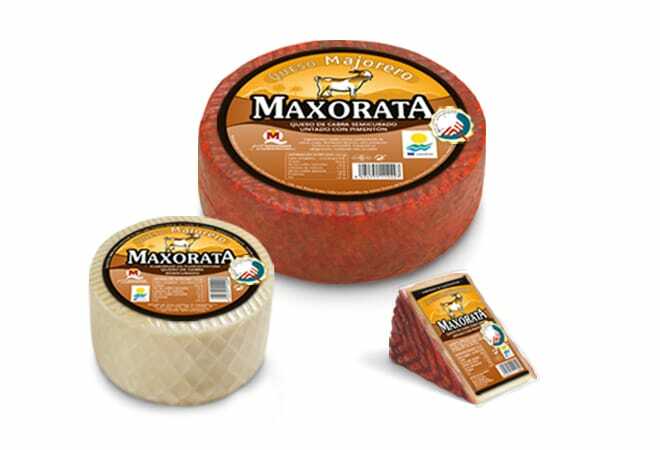 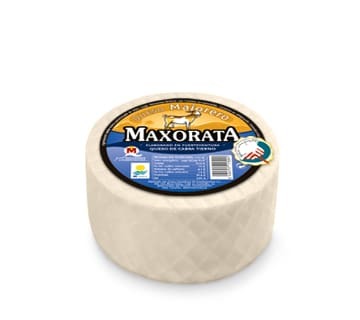 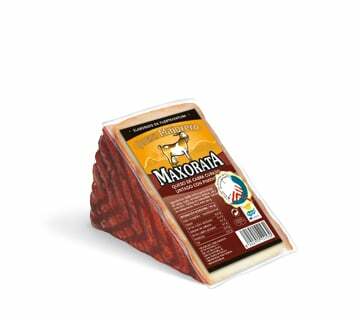 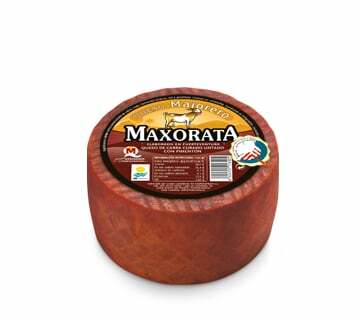 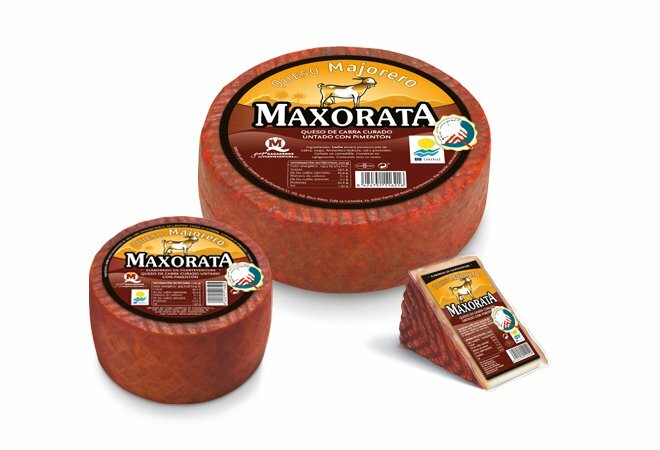 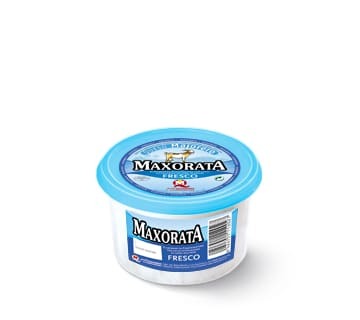 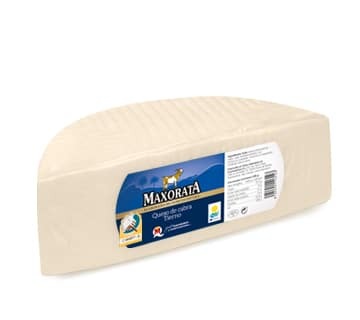 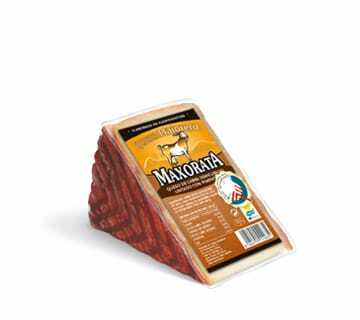 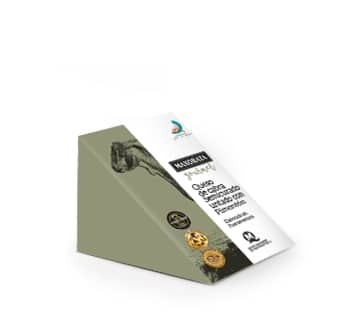 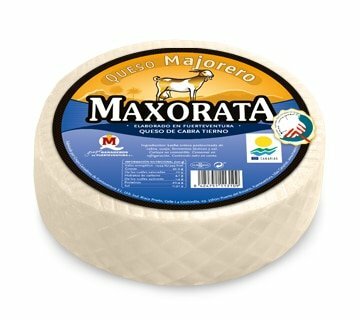 Maxorata presents its new Ripened Goat’s Cheese bathed in the best Extra Virgin Olive Oil. 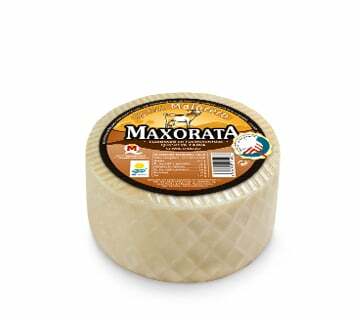 A cream, lactic cheese with certain hints of toffee and dried fruits and nuts. 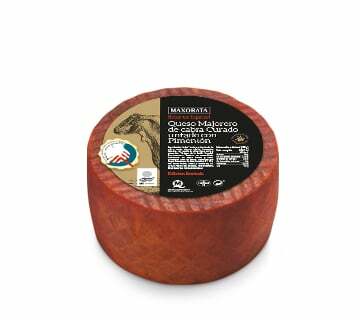 By preserving it in oil, the nuances of its odour and flavour are highlighting. Always delicious, it is the perfect ingredient for snacks and tapas.